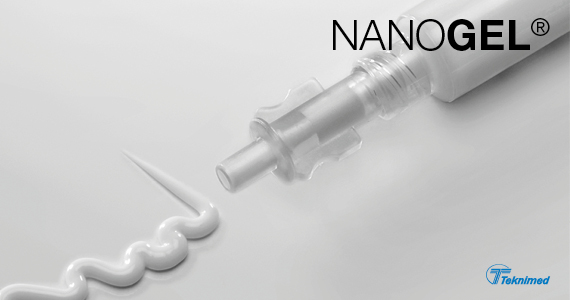 NANOGEL® bone substitute comes in the form of an apatite gel designed to replace bone with an osteoconductive material. bone defects caused by a traumatic lesion on the bone. 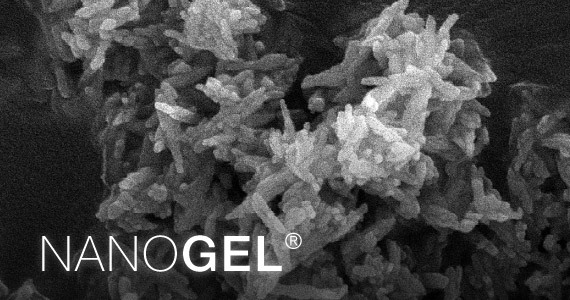 In sites with high mechanical stresses, NANOGEL® can be added as filling for the osteosynthesis device to stabilise the site. 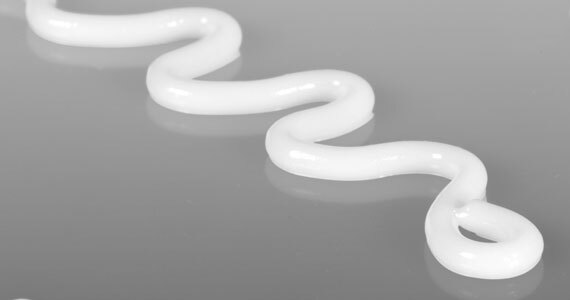 Gel contained in a syringe. It can be attached to a needle using a luer lock tip. FDA cleared : dental application.